I wanted to put this under “Khel Khel Mein” series as I think it links to what I wrote in part 1 and part 2 of this series. 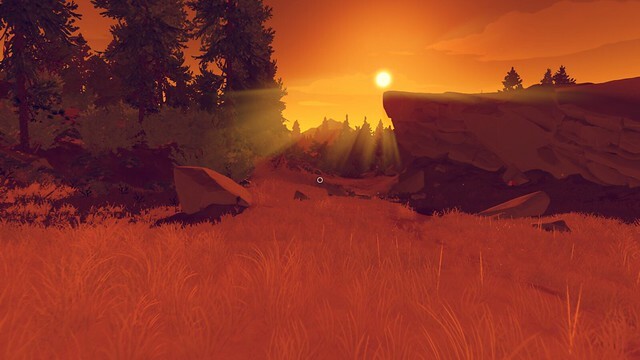 I am writing this 20 minutes after finishing Firewatch, so consider this as an opinion piece and a review-of-sorts. I will get to the games soon enough, but let’s lay the foundation of this critique. Some examples that come to mind are Rocket League, OverWatch, Counter Strike, most popular sports or simulation franchises (FIFA, Gran Turismo, Forza, etc) are mostly ludic leaning. 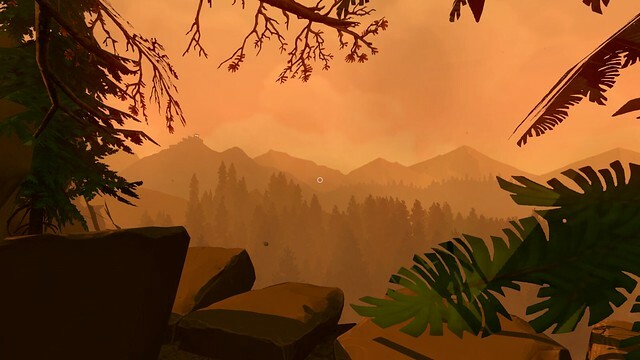 Firewatch, Gone Home, nearly all of telltale’s franchises and many others offer more of a narrative experience. Now coming back to the point, I believe that these titles are nice to categorize things but do not offer much insight in practical work. Though this belief system is purely antidotal, it does come from taking to more than a couple dozen game designers, game development masters’ students and some industry veterans. When practically talking about game design, no one seemed to me to push too hard towards one camp or the other and people recognize that this classification needs further improvement. I strongly believe that instead of thinking about this topic in terms of two extremes, we should try to think about a game capable of being a spectrum. Having both these perspective on different axis altogether. A game can be – infact I would personally argue it should be – looked from, not only these two (ludologist and narratologist) perspectives, but from most other perspectives aswell. I believe no real, working game designer would try discredit the other side. There is hard evidence that, critically and commercially games which were designed as slightly leaning to either side or are a clear example of doing both, have done quite well. Furthermore, I believe that a good game even when it is designed to be “based on narrative expression” or “based on interaction of systems”, it still has to pay due respect to the other perspective. Fro example, even with a competitive multiplayer game like counter strike which is heavily based on its game mechanics, the developers go an extra mile trying to put context everything. The maps are based on real locations, each CT side is specific to that map, loading screens tell you about the background of the scenario and leave visual clues throughout the maps to have you believe in that world. And then, perhaps the important narrative experience is the real-time non-linear story that you create playing with other players. No two rounds are same, there are characters, there is dialogue, there are world building elements and there is a clear beginning, middle and end to each round and each game. 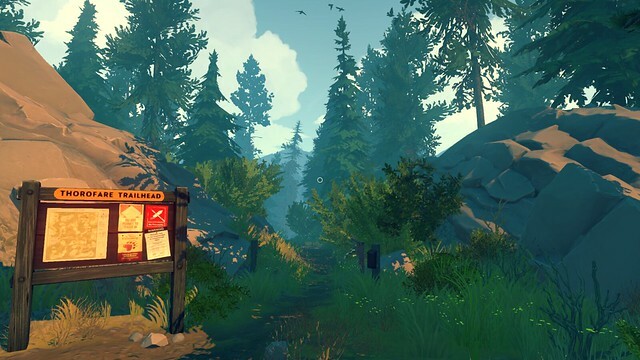 Firewatch is developed by Campo Santo and Panic, it was released in Feb 2016 on PC (Windows, Linux, OSX), PS4 and eventually on Xbox One in September. Right off the bat, what gripes you is the artwork. 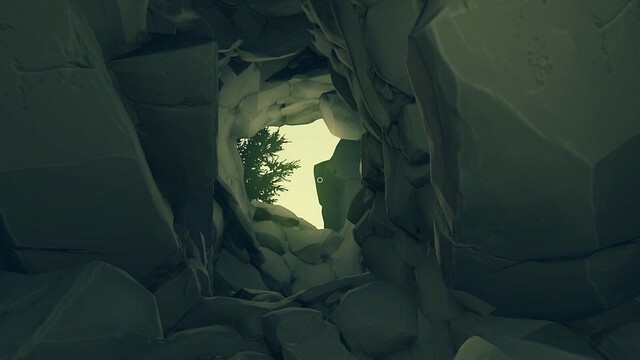 Excellent use of low poly art style, vivid colors, great animations, volumetric lighting and immersive ambient sound. 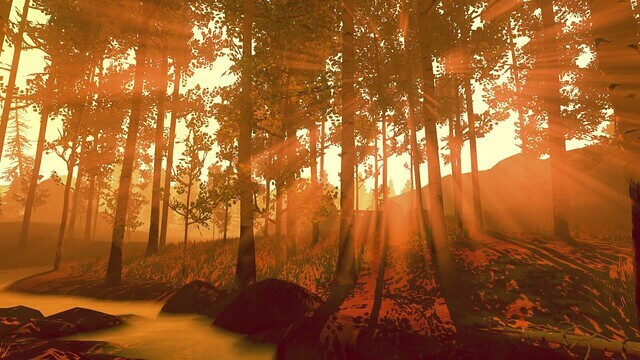 The world “feels alive” with wind blowing leaves all around you, light piecing through trees and atmospheric fog. It’s essentially looks like an awesome painting everywhere you look. This game has been applauded by critics for its gripping story. And I agree. The narrative is Great. I, personally, didn’t fall in love with the particular content of the story (which I won’t spoil for anyone) but it was a story well told. Gripping characters, decent world building, a well-constructed story arc, well placed humor, mystery, satire, banter, flirting – a unique charm and everything you would expect from a great story. Unfortunately, it’s not amazing. 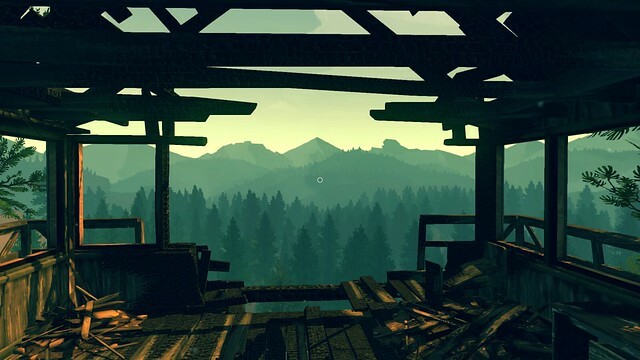 Where I believe Firewatch lacks though is meaningful gameplay. 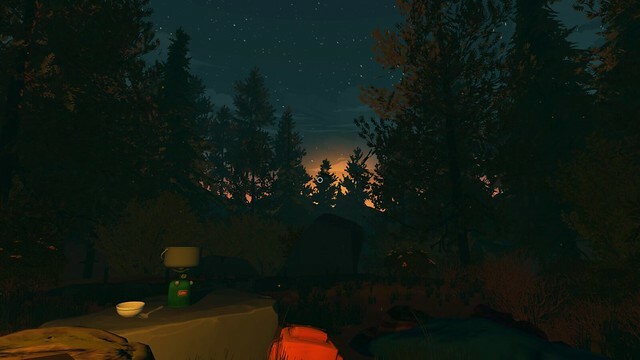 As I earlier said, that despite a game being designed from a specific perspective, for me, it has to pay respect to the other side to ensure that the game still has juicy, meaningful play. I found it lacking any depth in even its basic interactions. You might say “it’s about exploration” and I will argue that I am not saying there isn’t anything, it’s just that isn’t enough. I saw no purpose of me having the controller in my hand. I don’t get why there were cache boxes, since the only thing of slight interest were Ron and Dave notes but, alas they didn’t play off that side story either. 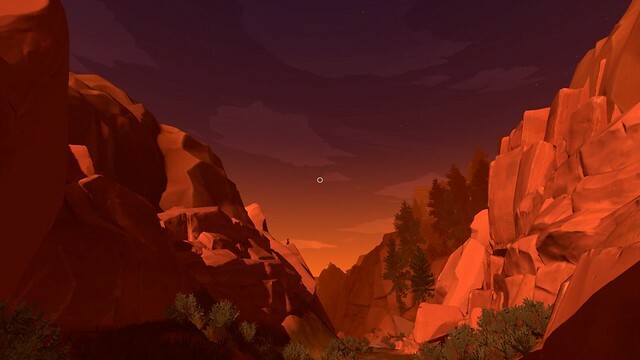 It might seem that I am being harsh or nitpicking, but let me put it this way – to me, Firewatch could’ve been a masterpiece. It nails down so many little details which other games miss, but it drops the ball in a fundamental element of meaningful game design. I really wish this wasn’t the case. .